Almo Professional A/V has entered a distribution partnership with Mimo Monitors, manufacturer of small touchscreen monitors, displays and tablets. 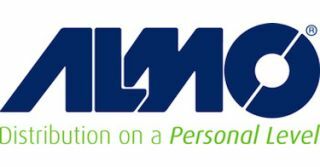 As part of the new relationship, Mimo Monitors has joined the Almo E4 AV Tour, which heads to Nashville on October 25 and 26. During the fall E4 tour, Mimo Monitors will showcase its new 10.1-inch Vue P-Cap Tour open frame display with BrightSign Built-In. This open frame display provides a fully encompassing, all-in-one digital signage solution that harnesses the power of the Mimo Vue technology and integrates the BrightSign platform.